Everyone needs a friend, even Nintendo. The Wii U is just about four years old, originally launching in North America on November 18, 2012, but Nintendo is ending its production. The console hasn’t exactly flown off the shelves since its release, selling 13.36 million units in its entire life cycle. This is a far cry from the Wii, which sold over 100 million units. Granted, it did it in a longer amount of time, but it quickly became clear that the Wii U was not going to be Nintendo’s next big thing. A lot of that has to do with the titles available on the system. While the Wii U does boast an excellent and varied games library, it is not a large library. I have a stack of almost all of the exclusives available for the system sitting on my shelf and it’s not even 25 titles high. Almost the entire Wii U library is comprised of Wii U exclusives, which meant that Nintendo was the only one supporting the system, so game releases were few and far between. 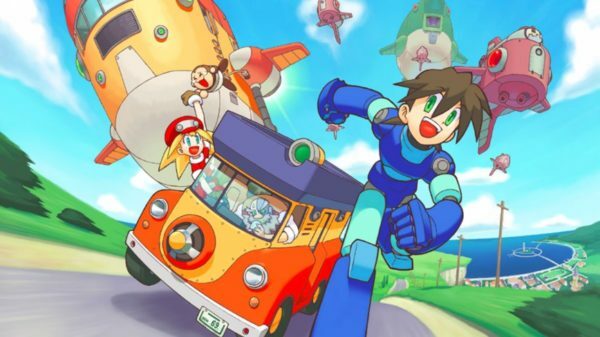 The company has never been great at attracting third parties, but the Wii U started out rough. When the system was originally announced, 21 third party partners were touted. While many of these did release a game or two on the Wii U, they were often rereleases or ports of Xbox 360 and PS3 titles. 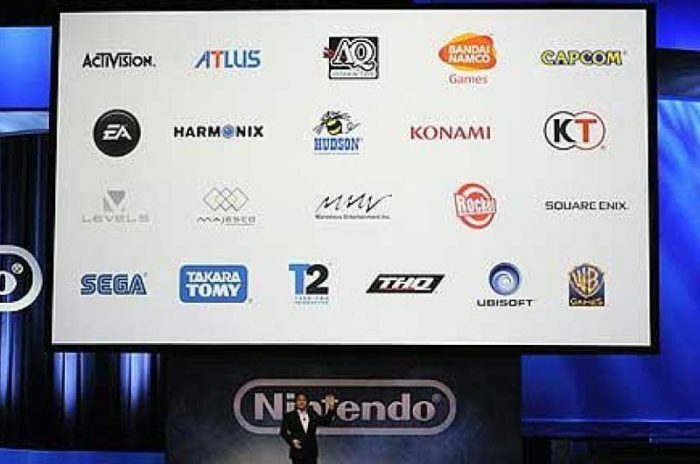 Included in the picture Nintendo showed at E3 of company logos against a crisp white background were old favorites like Ubisoft, Capcom, SEGA, Bandai Namco, EA, and Activision. 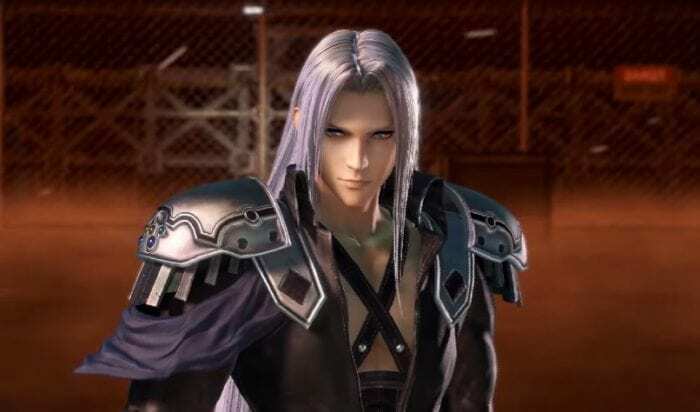 Other companies like WB Games, Hudson, Harmonix, Konami, and Square Enix seemed like big gets but ended up not coming through in the way Nintendo most likely hoped they would. This was likely for two reasons. The first was the power of the hardware. The Wii U was Nintendo’s first HD console, but it was barely more powerful than a PS3 or Xbox 360. So as other developers moved onto the next generation, these new games simply wouldn’t run on Nintendo’s new machine. This, coupled with the tablet/controller hybrid which largely went unused by many games, presented another hurdle for developers to overcome. Creating for a system that was, for all intents and purposes, dated, was not an intriguing idea. So, as the eighth generation of consoles took off, the Wii U remained firmly grounded, propped up only by Nintendo and several devout partners that helped keep those who had picked up the system playing games on it. Look up a list of all Wii U exclusives and you’ll be greeted by hundreds of titles. However, the majority of these are indie titles that are unlikely to convince players to put down $300 for a new console. The Wii U doesn’t have enough titles on it to serve as a console for gamers who want a breadth of experiences. 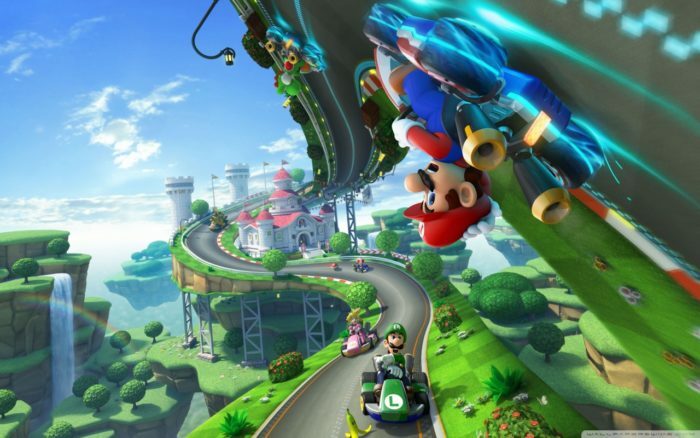 The more years the Wii U sat on shelves, the fewer third party games sat alongside it. Nintendo supported it as best it could, but when it became clear that the system simply wasn’t going to be a success they began to begin work on their next console, the Nintendo Switch. Resources needed to be allocated to the future, so fewer Wii U titles were released, and those that were released certainly weren’t blockbusters. The last big Wii U release – The Legend of Zelda: Breath of the Wild – is slated to come out in march 2017, but it’s no longer exclusive to the Wii U. It’s now also coming out for the Switch, showing off the power of the new system with a brand new Zelda game, but also leaving the more than 10 million Wii U owners in the dust. They can still play the game, but it will also be on a likely more powerful system that has the added benefit of being portable. 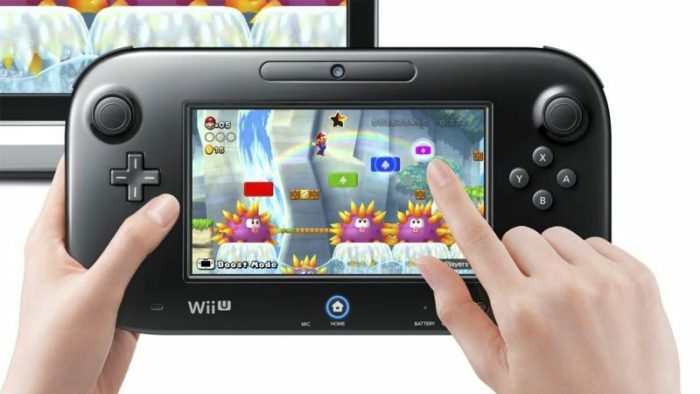 The Wii U will likely be remembered as a console that released several years too late. Its library of games may be stellar but you won’t find things like Call of Duty, Battlefield, Assassin’s Creed, Grand Theft Auto, or Fallout. 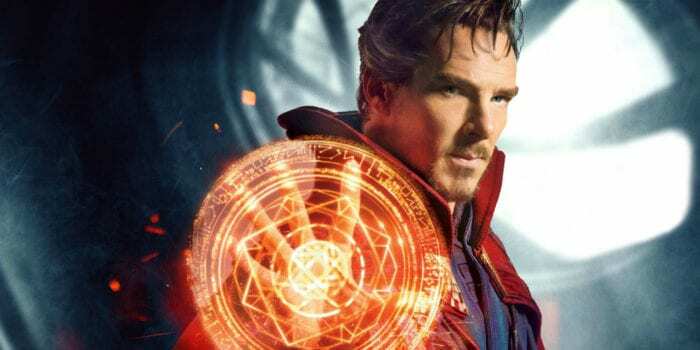 The biggest titles skipped over the system due to its lack of power. Because of this, the Wii U remained the place to play Nintendo exclusives and little else. This certainly led to the system’s slow and steady descent, as players stopped migrating to the system and Nintendo stopped supporting it. The Switch already has a leg up on the Wii U, showing a large list of third party partners during its unveil video, including heavy hitters like Bethesda. This could help bring gamers back to a Nintendo system, giving them more to play than just the Big N’s fantastic lineup.